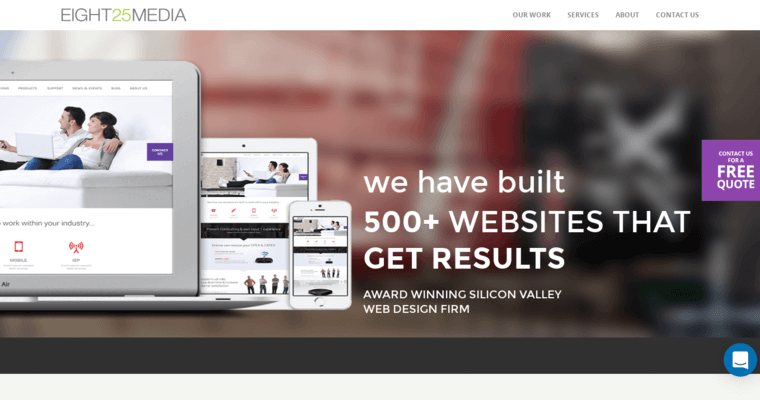 Headquartered in Silicon Valley and founded back in 2010, EIGHT25MEDIA is a premier provider of world-class web design services. They have a staff of more than 65 industry professionals from the fields of programming, creative design, management, and many other pertinent fields. Clients of EIGHT25MEDIA earned more than $500 million in funding thanks to the digital products provided to them by this agency, and they hope to continue helping new and existing clients find sources of funding through engaging tools and eye-cathicng aesthetics. 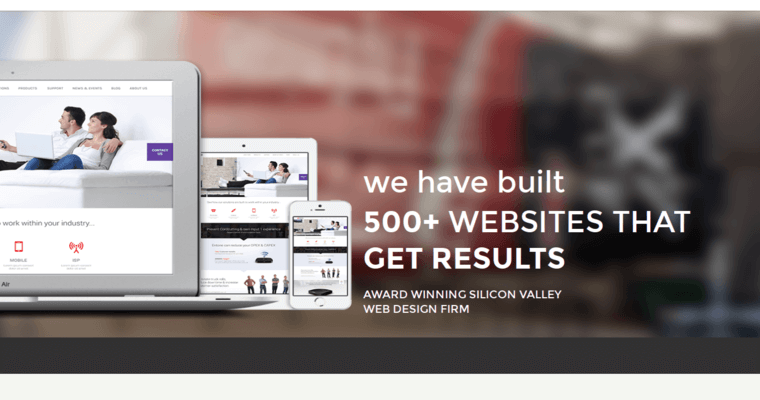 There are only a small number of web design firms that have the skill and the reputation to be called the best. EIGHT25MEDIA is on that short list of names, and once you take a look at their full list of comprehensive services, you'll see why. Web design might be their primary calling, but it certainly isn't all they do. They also offer digital marketing and mobile app development.